Are You Getting Your Fair Share of Customer Testimonials? Ask when the project is complete – when everything is fresh in every bodies mind. Utilize info in multiple places – try to get it featured in a leading trade magazine. Post it on your website. Have a sell sheet made up for your salesmen to use. If you’re on social media, post it there with links back to your web. 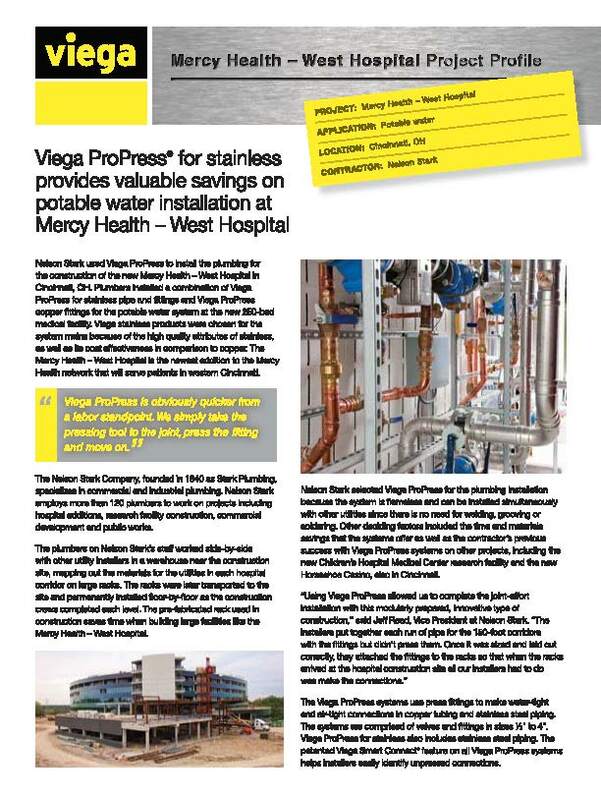 Here’s a good example of Viega that uses case studies very effectively. Don’t miss out on one of the best ways to have customers tell your story and build your credibility.